Travel advice for backpackers. Tips for both preparations and life on the road. 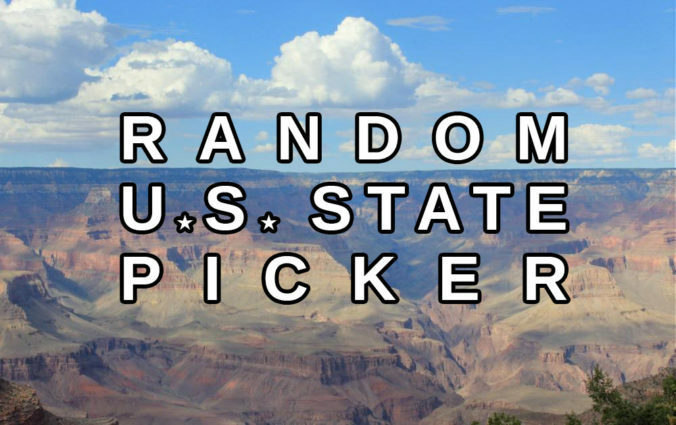 Do you want to pick a random state in the United States? This random U.S. state generator gives you one random destination in the USA. Land ahoy! This random Oceanian country generator will help you raise the anchor and set sail towards a random country in Oceania. Do you want to pick a random country in Asia? This random Asian country generator chooses you a random travel destination in Asia. Looking for a random destination in Europe? This random European country generator picks you one random country in Europe. 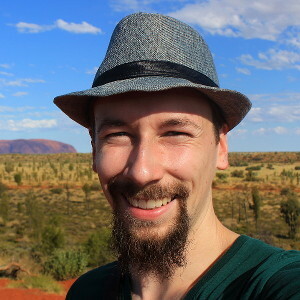 Looking for a random country generator? 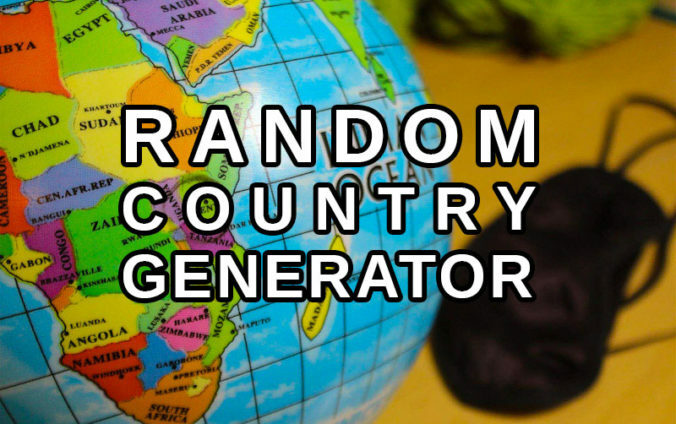 This random destination generator picks you one random country anywhere in the world. 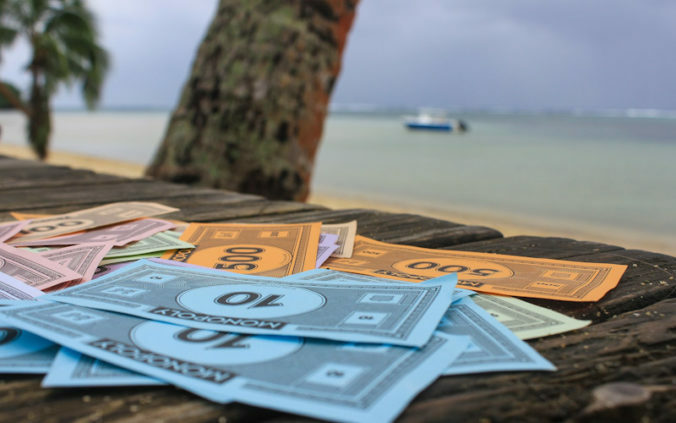 How to Choose a Random Destination? 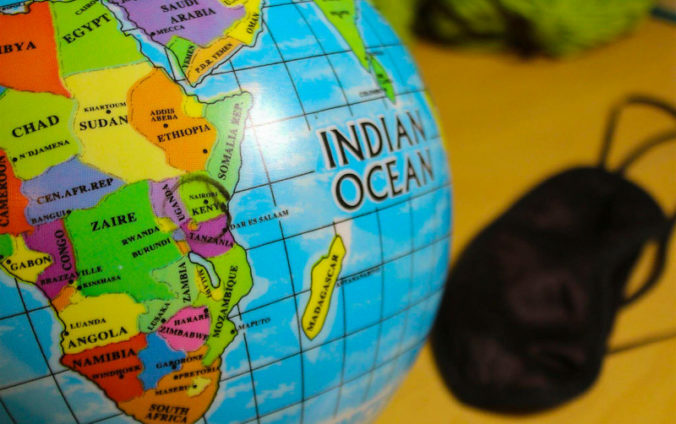 There are many ways to pick a random travel destination. 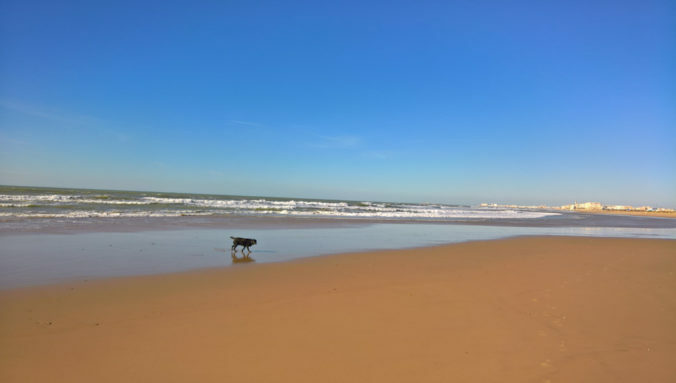 Here are my thoughts and experiences of different random destination pickers. Also included: random destination generator!